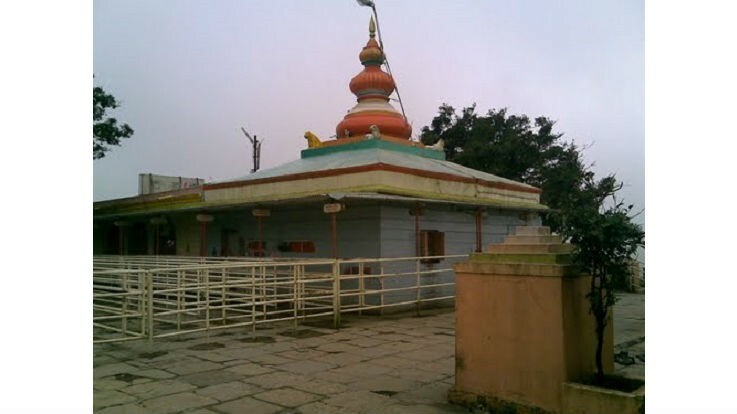 Mandhardevi Kalubai temple is located near Wai in Satara District of Maharashtra. The temple overlooks the picturesque Purandar fort. As per the folklore, Mandhardevi Kalubai temple is more than 400 years old which was built during Maratha rule. The land is named after Lord Mandeshwar and Kaleshwari. The idol of Kalubai sports two silver masks and silk clothes. These silver masks are carried out in a procession by Gurav family who is the hereditary custodians of the shrine. 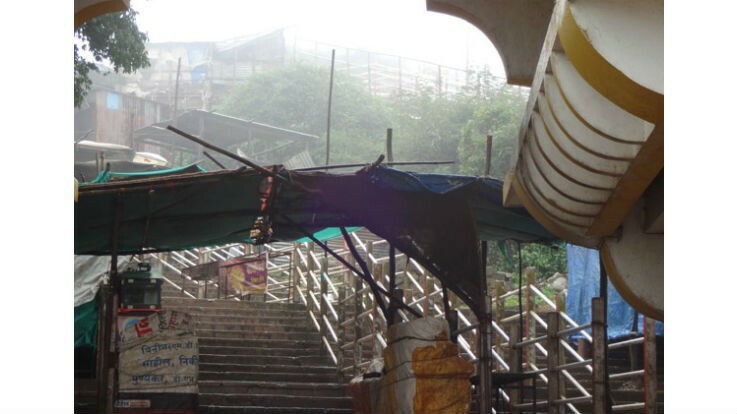 Mandhardevi temple was constructed during the reign of Maratha King Shivaji Maharaj. The exact date of temple construction is unknown. The name Mandhardevi is a combination of two deities, God Mandeshwar and Goddess Kaleshwari. The temple is surrounded by the serene atmosphere. The temple was named Mandhardevi since it is located on a hill where sage Mandhar used to reside. When Goddess Kali came to the earth to destroy all the demons, Goddess took some rest at the Mandhar mountain. The temple celebrates the yearly Kalubai Jatra which lasts for ten days. The festival is celebrated in the month of January. The main celebration lasts as long as 24-hour, which is held on full moon day. It also involves animal sacrifices to please goddess. The celebration is grand and every year approximately more than 200,000 Hindu devotees visit the temple. The annual festival is held in honor of Goddess Kaleshwari who is fondly known as Kalubai. Devotees flock the temple to offer Naivaidya of Puran Poli (a marathi sweet) and curd rice to the goddess.  By Road: Wai is very well connected to all the major towns of Maharashtra. Regular and abundant bus services, private vehicles are available from Satara and Pune to reach the temple. By Air: The closest airport is located at Lohegaon airport in Pune. By Train: Satara is the closest railway head.